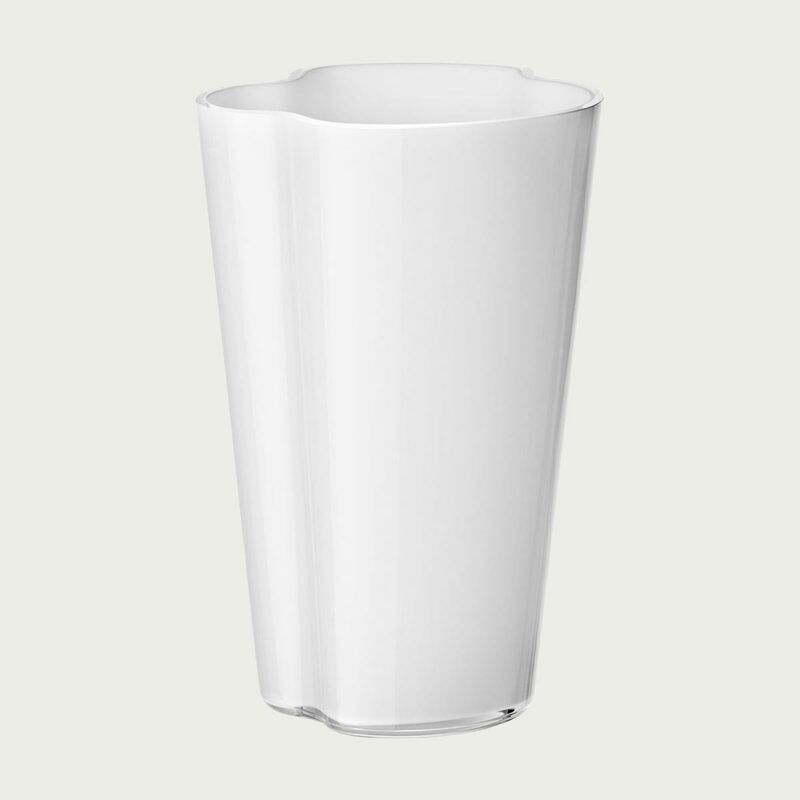 Home > Aalto Vases > iittala Aalto White Vase - 8-3/4"
iittala Aalto White Vase - 8-3/4"
This iittala Aalto Vase is a rounder and more minimal take on the classic. he white version is a modern and minimal classic that will hide the stems and just display the colorful blooms. 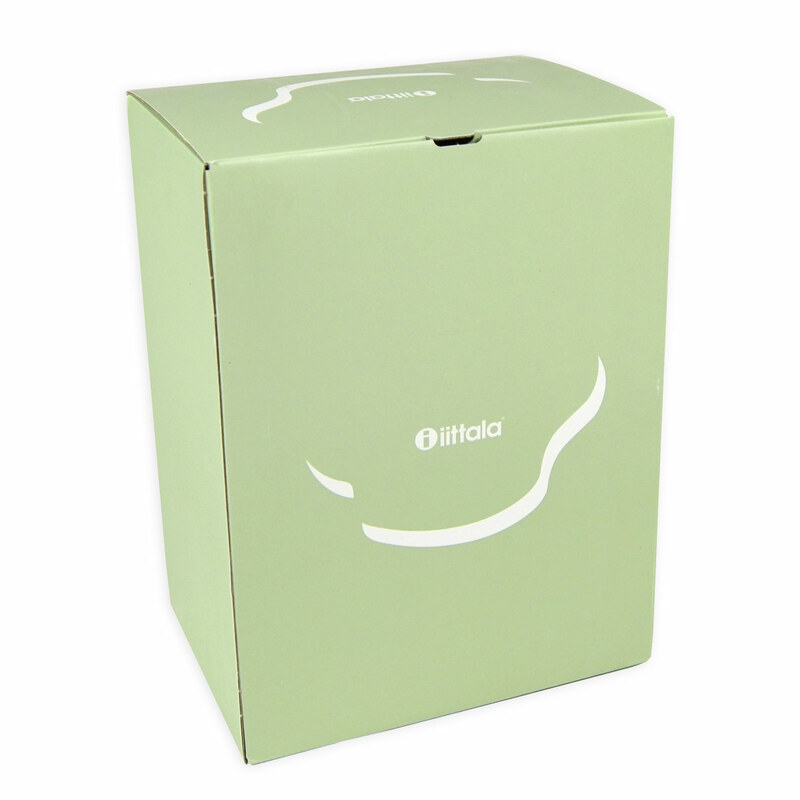 It can hold many other contents other than flowers, too; designer Alvar Aalto wanted the end user to determine the object's purpose. It takes 7 craftsmen, 12 work stages and 30 hours to create just one of these extraordinary mouth-blown vases. Reviews of iittala Aalto White Vase - 8-3/4"
Questions & Answers for iittala Aalto White Vase - 8-3/4"